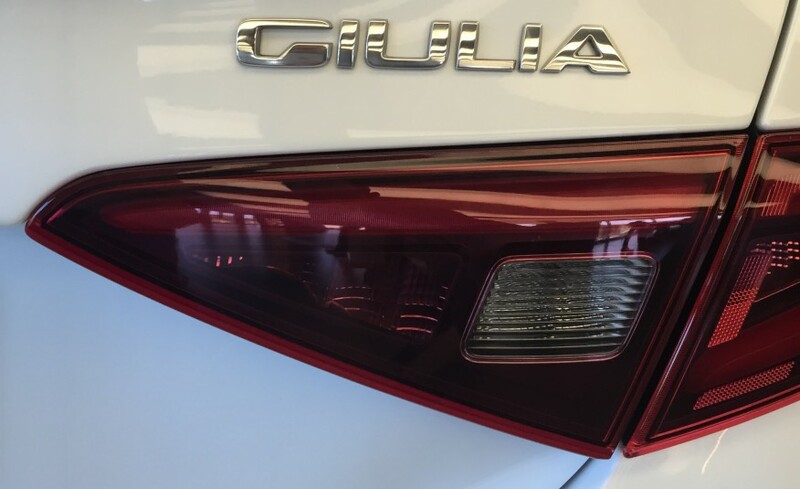 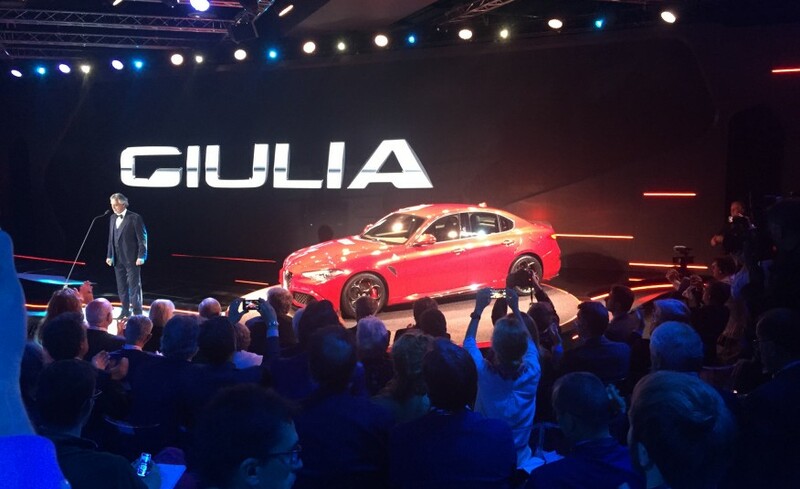 ALFA ROMEO Introduced The New 2017 GIULIA MODEL! 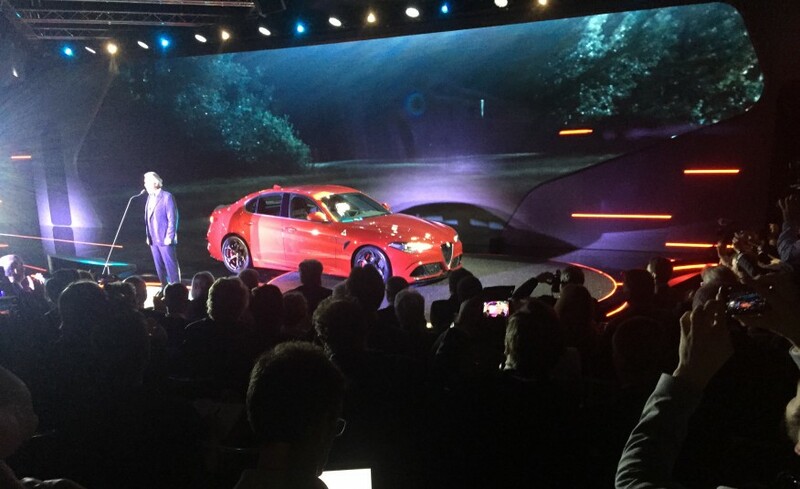 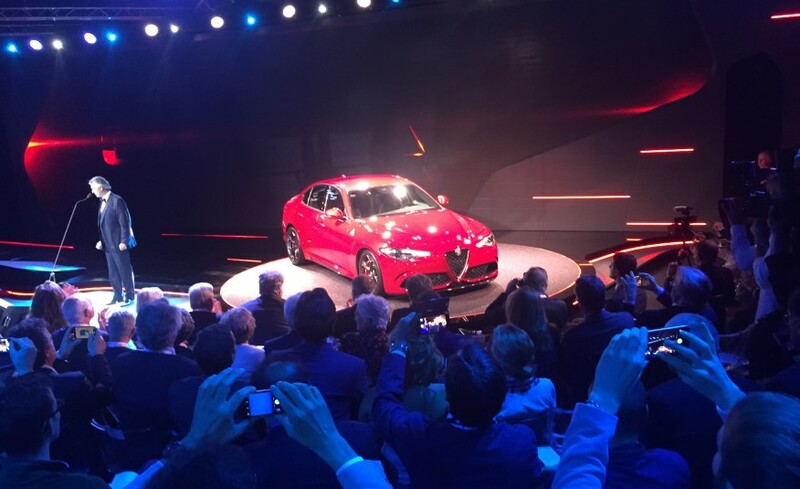 Alfa Romeo officially unveiled the successor of the model 159 named Giulia, the 2017 GIULIA MODEL and by that it paid tribute to the eponymous legendary model that was produced from the 60s to the 70s of the last century. 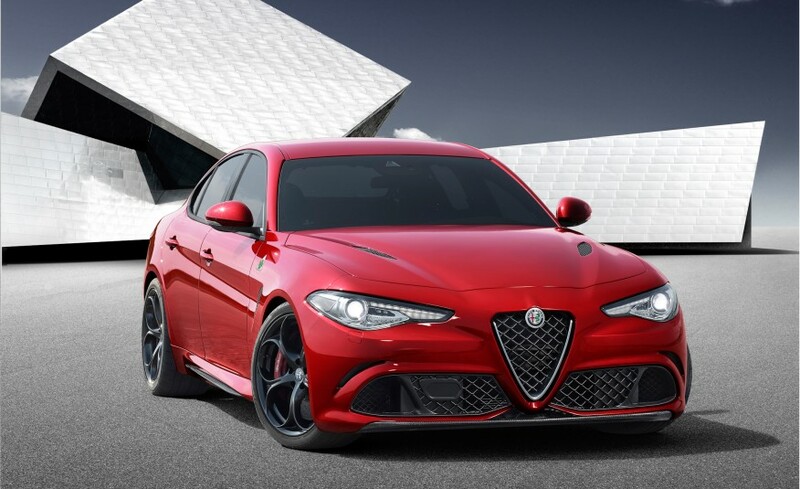 The car has already started receiving praise and it enters as a main rival in the elite middle class that is dominated by the BMW 3, Audi A4 and Mercedes C! 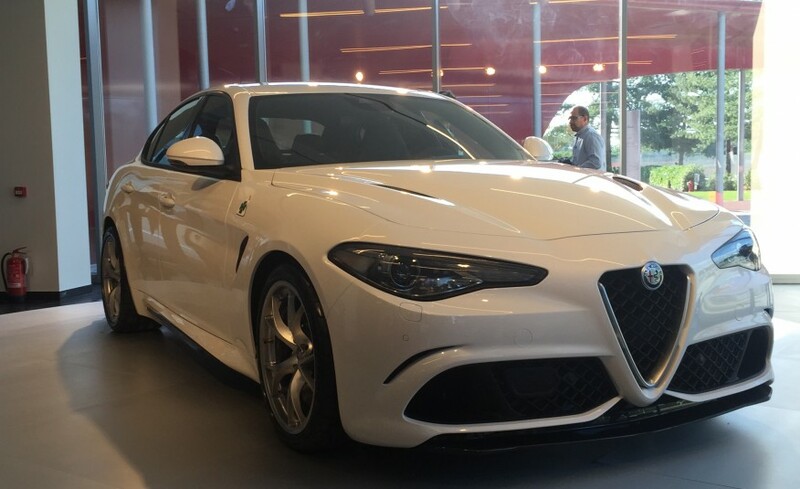 On the promotion, the Italian company presented the strongest model Giulia Quadrifoglio, while the new “alpha” comes with aggressive exterior details such as air vents and spoilers. 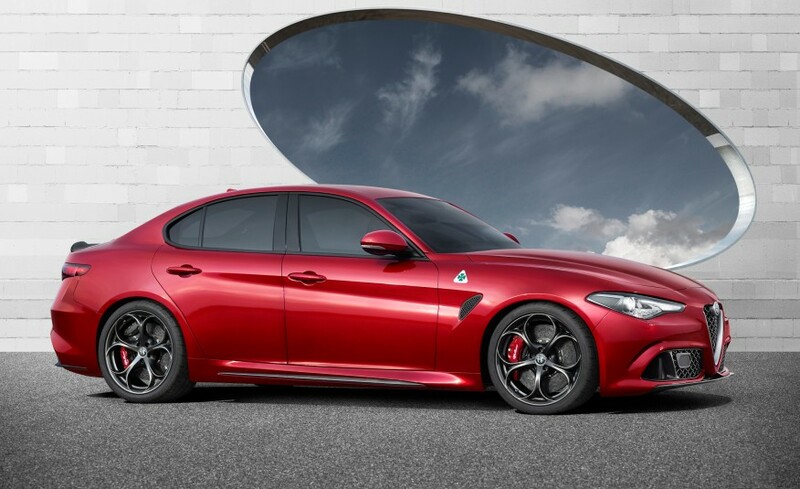 Giulia Quadrifoglio features a 3.0 liter turbo petrol engine with 6 cylinders which develops 510 horsepower, and was originally developed in Ferrari. 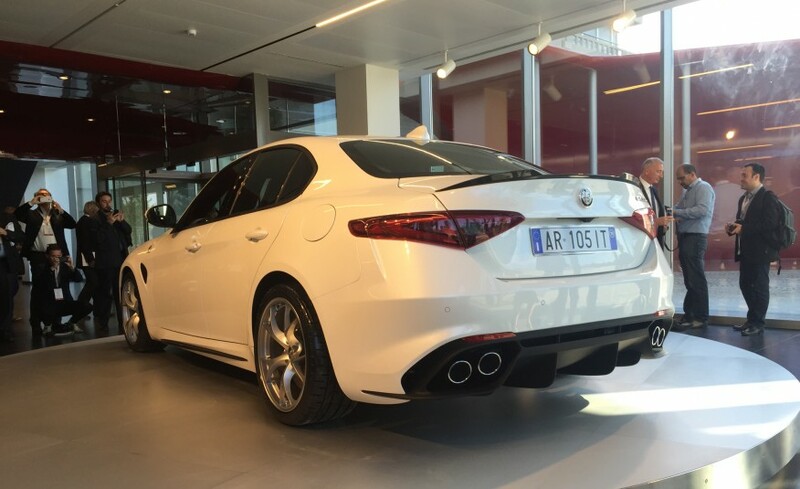 Acceleration from 0-60mph is 3.9 seconds and the power is transmitted to the rear axle, although buyers can choose and drive 4-wheel. 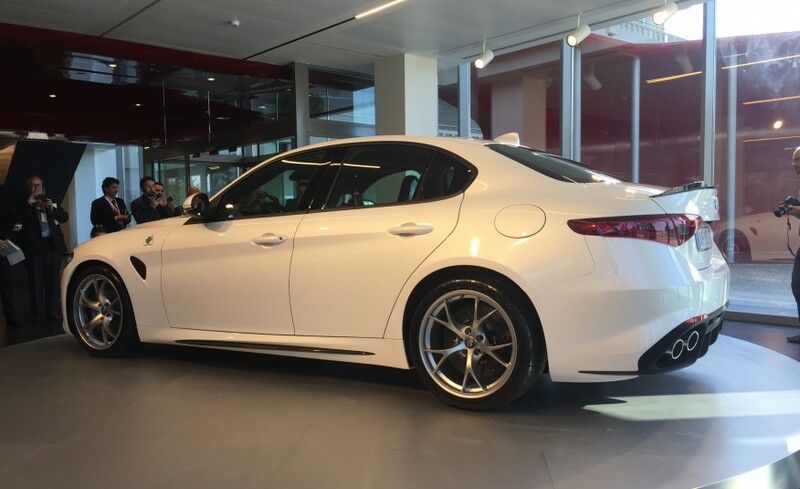 However, the details of the performances have not been completely disclosed, but we already know that Giulia will have an ideal weight balance of 50:50 between the axles and the bodywork details which are made of carbon fiber. 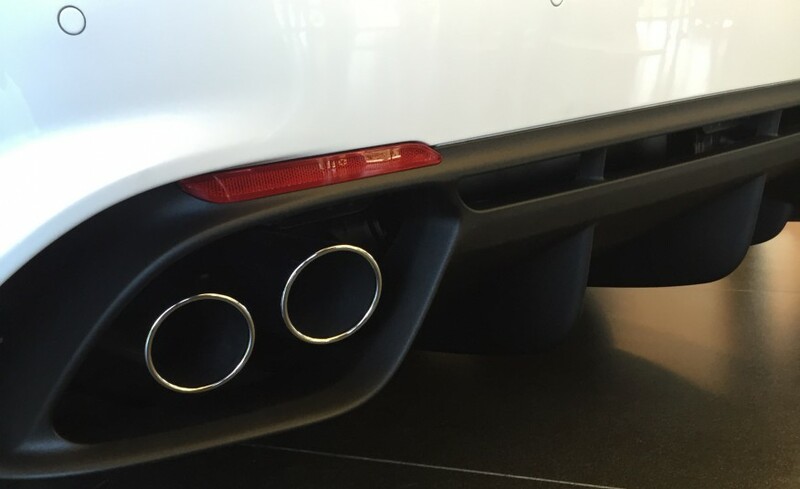 However, you will find this link very interesting!